Time for another post on Keith Jarrett, given that he prominently figures in my blog’s subtitle. I’ve also mentioned My Song is my recent Songs That Give Me Goose Bumps post . Jarrett is obviously one of the most brilliant artists in the Jazz world. So why do I say I shouldn’t like this album? Well, two things: a) I love most of Jarrett’s solo albums from the 1970s (the obvious Köln Concert, the Sun Bear Concerts, Bremen/Lausanne), but I find his regular 1970s Jazz albums, very much hit and miss to my taste (with significantly more misses than hits). This is not a particular Keith Jarrett problem, but more my personal problem with the 1970 Jazz scene overall. Furthermore, I’m not a big fan of Jan Garbarek . Most of the albums I’ve heard of him leave me rather cold and slightly bored. No judgment implied here, just personal taste. (A notable exception is the recently released 2009 Dresden live recording). So how come this 1977 album is among my absolute all-time favorites? Well, to be fair, one thing that plays in its favor is the fact that this was my first ever Jazz album. Before buying this at the age of 18 or so, Jazz was weird people playing weird music in my mind. And then I heard this album: amazingly beautiful melodies, very simple and straightforward arrangements. I couldn’t really believe this was what Jazz was all about. So I copied the vinyl on compact cassette (quick history lesson for my younger readers, google it for your general education, this is what MP3s used to look like) and played it in the car radio over and over and over. Usually, with stuff I used to listen to a lot during my youth I’ve outgrown it by now. Not this album though. There is a timeless beauty in the melodies. All original compositions by Keith by the way. 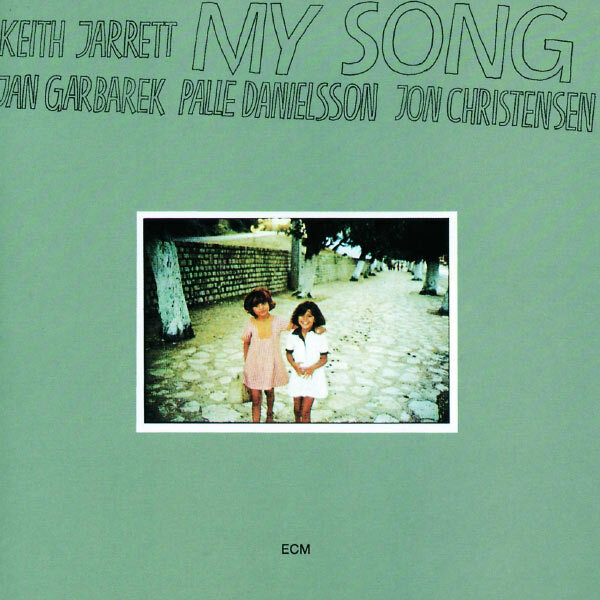 My preferred song is the eponymous title song, which is one of my preferred melodies of all times (you can hear the crowd cheering when Jarrett plays this as an encore on the Carnegie Hall solo concert, see also the above mentioned post for a Youtube clip). The other favorite is the relatively short Country, where Jarrett introduces the theme, before Garbarek get’s to take it over. The rest of the album is very nice as well, with the exception of the slightly random (to my ears) Mandala. All the rest, after all these years, I can still listen to over and over and over again. A rare achievement. If you want to buy it, the recent 2015 remaster available in 24/96 and 24/192 is of astounding quality. It’s rather expensive, but you could never guess listening to it that this recording is nearly 40 years old. This was originally recorded and mastered in Oslo by Jan Erik Kongshaug, a true recording magician.